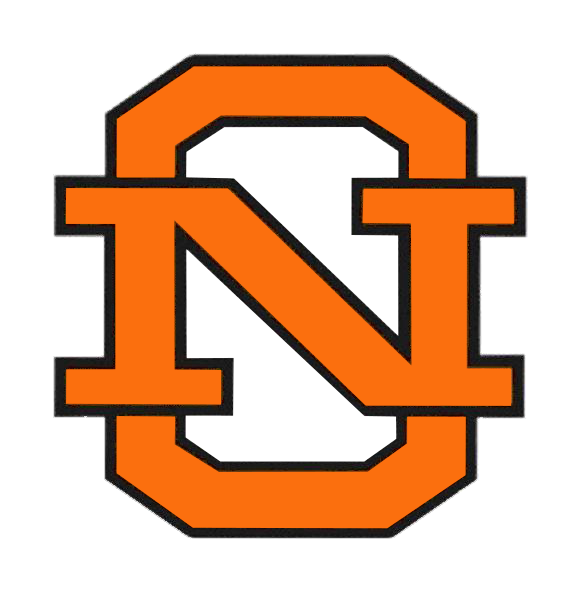 Thursday’s game against Steele was a heartbreaker for North Olmsted Eagles Varsity, as they lost the lead late in a 3-2 defeat. The game was tied at two with Steele batting in the bottom of the sixth when Lezan singled on a 1-2 count, scoring one run. The pitching was strong on both sides. 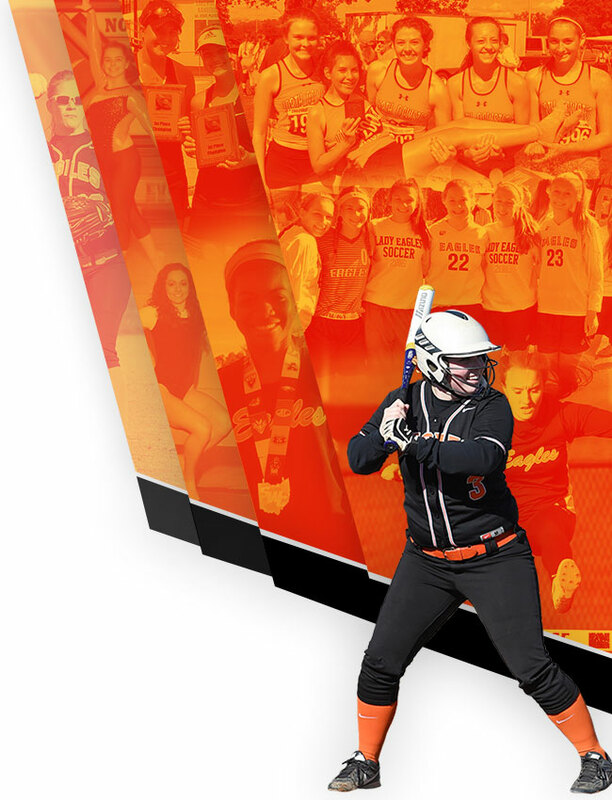 Steele pitchers struck out 11, while North Olmsted Eagles Varsity sat down three. Feakins took the win for Steele. He surrendered zero runs on one hit over two innings, striking out four and walking one. Carter Lynes took the loss for North Olmsted Eagles Varsity. He went two innings, allowing one run on one hit and striking out one. 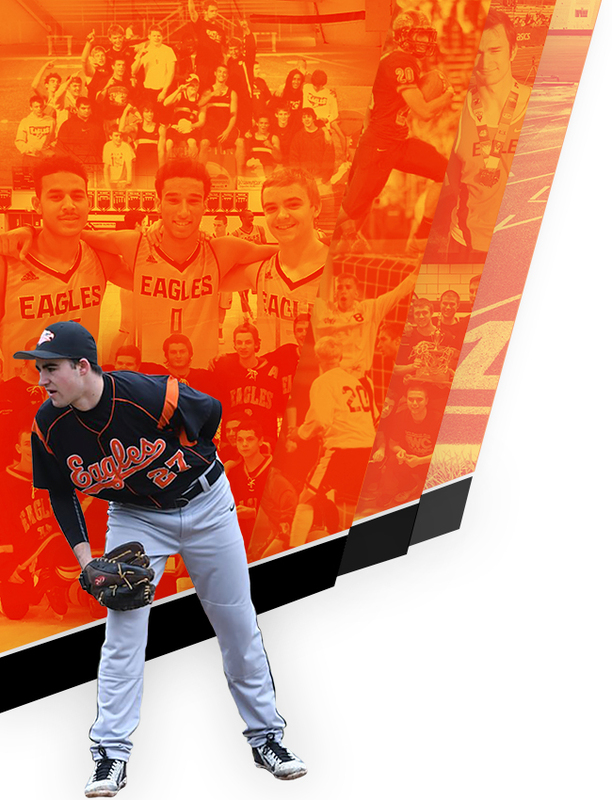 Nolan Wagner went 2-for-2 at the plate to lead North Olmsted Eagles Varsity in hits.